Wow! Impressive painting! 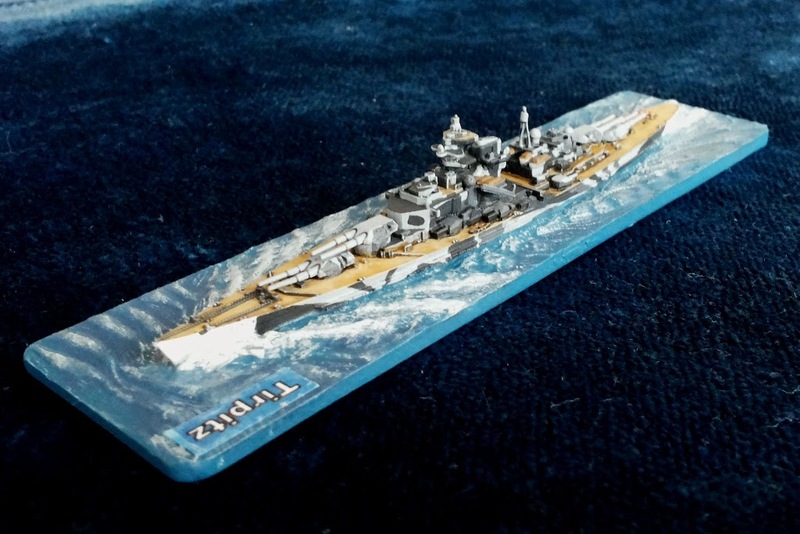 Seeing your wonderfull job I've decided to buy some Victory at Sea miniatures :) I would love to paint them in the same way you did. Which paints do you use? Whick kind/color of primer? 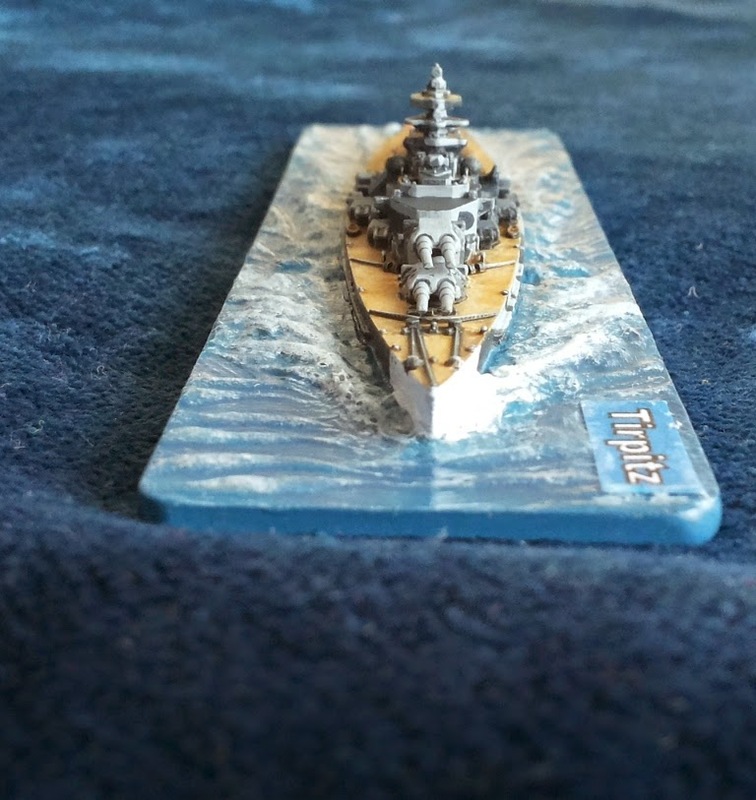 How can I try to paint your great water effects? Thanks!